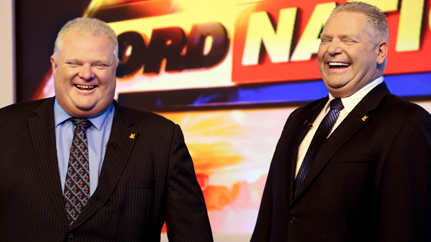 Toronto mayor Rob Ford got his own soundboard earlier this week. He also somewhat tackled a woman at city hall after he was denounced of his mayoral powers and reduced merely to a figurehead after his struggles with with substance and alcohol abuse were exposed. Somehow, he still plans to run for the 2014 mayoral election, even with all of the above problems and the fact that the Sun News network cut his reality TV show after just one episode. If you care at all, you can watch it here. 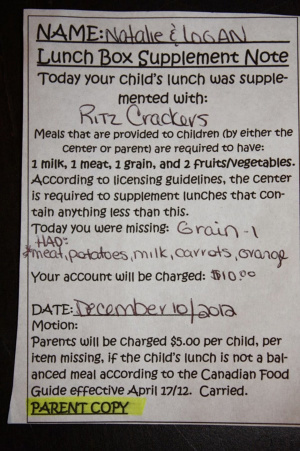 A mother in Manitoba was charged $10 for Ritz crackers in her children’s day care lunch because she failed to pack them two grains. The mother doesn’t blame the facility per se, but is more concerned about misleading parts of Canada’s Food Guide and how people so readily trust it as the holy grail of healthy eating. I think it’s safe to say that Ritz crackers–with all their hydrogenated oil and sugar–do not count as a grain, and do not cost $5 per handful. I think the mother should in fact be a little more critical of her daycare’s lack of discretion in this case. 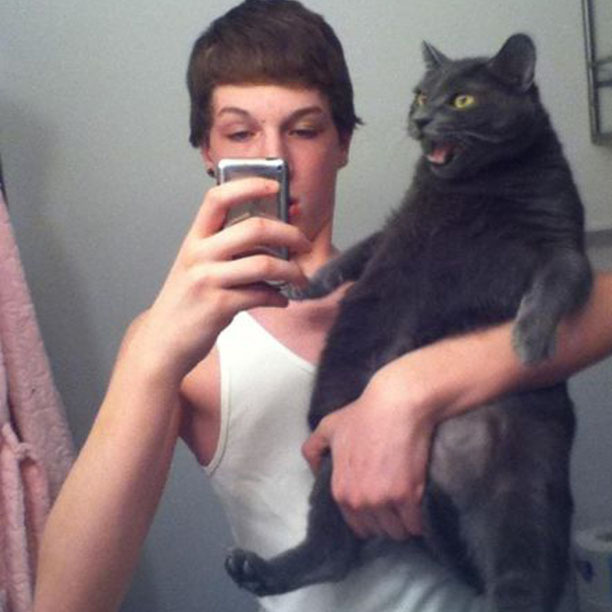 I recently wrote an article of my own about selfies, and the day after guess what pops up on The Guardian? This article talks about the selfie as the most narcissistic of human interactions–even you can even say it’s social–and that it is a captured throwaway moment with no meaning. This comes after news that the Oxford dictionary will be adding the term this year. I don’t whole-heartedly agree: selfies can be a great way to control how you present yourself and to track your transformations over time. However, taking a billion of yourself in the same position with the duck face lips does perhaps invite a more superficial glimpse into one’s own self representation. Ashton Kutcher got into an epic exchange with Walmart yesterday over the low wages it pays its workers after one Walmart location took up an employee to employee charity collection for “associates in need”‘; Kutcher responded on Twitter remarking that Walmart should be the one helping those workers in need, not enlisting other employees to give to their colleagues during the holiday season. I think I’ve been turned into a giant Kutcher fan after this one. The fact that he’s using his celebrity status to demand answers from a corporate giant is truly amazing. This entry was posted in News, What You Missed and tagged ashton kutcher, canada, canada's food guide, culture, funny stuff, internet security, manitoba, news, NSA, oxford dictionary, ritz crackers, rob ford, selfies, social media, society, Toronto, twitter, university, walmart. Bookmark the permalink.